Since March the 10th till the 14th MACNIL participates at CeBIT Exhibition in Hannover, Germany. 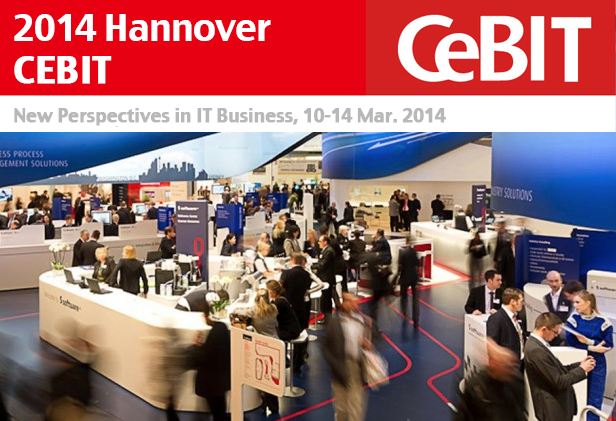 CeBIT is the most important exhibition in the world dedicated to information and communication technology. CeBIT gives a full worldwide view on applications and services currently on the market, but also up-to-date trends that is the ITC industry features. MACNIL will be exhibiting within the Apulia Region at Stand F24, Halle 9 to present our projects of M2M and the Internet of Things (IoT) solutions. You will appreciate visiting us: you have an opportunity of getting a free admission ticket to the CeBIT. Please write you details to marketing@macnil.it and you will receive a free ticket saving € 60,00 for entrance.